If you have a preschool aged daughter or granddaughter, Nickelodeon is releasing in October a DVD featuring Christmas themed episodes of some of their animated series that are most popular with little girls. Looking for some holiday themed programming that preschool aged children are sure to enjoy during the winter festivities? Here you go! 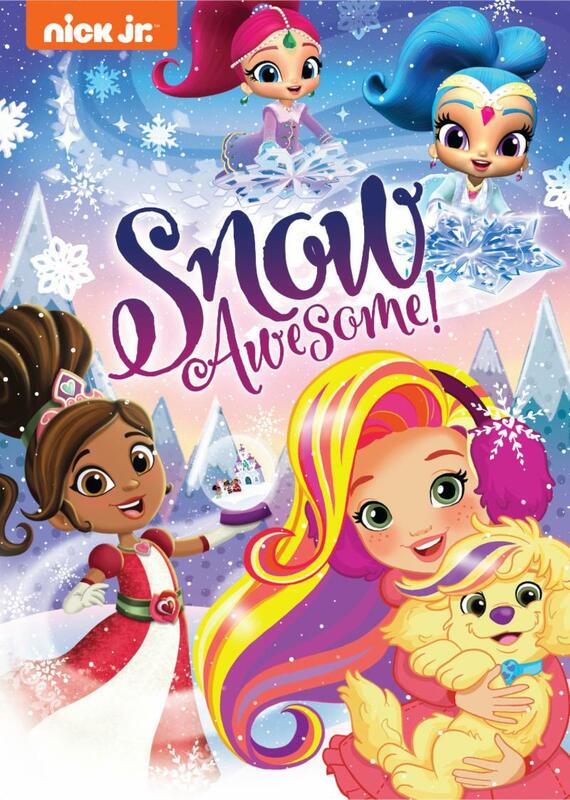 Nick Jr: Snow Awesome contains special episodes of Nickelodeon's tv shows Nella The Princess Knight, Sunny Day and Shimmer and Shine. 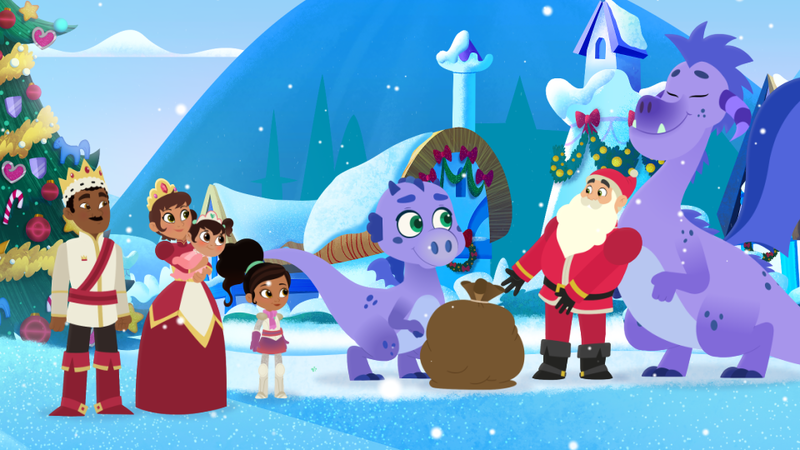 Follow Nella on a quest to save Christmas from some naughty snow dragons, watch Sunny work to reunite with Doodle during a snow storm, experience a winter wonderland in Shimmer and Shine's palace and much more. Produced by Nickelodeon Home Entertainment and distributed by Paramount Home Media Distribution, Nick Jr: Snow Awesome will be available on DVD at retailers across the United States and Canada beginning October 16 with a suggested retail price of $10.99. Nella The Princess Knight: Nella is an eight-year-old princess who is next in line to rule to kingdom of Castlehaven. 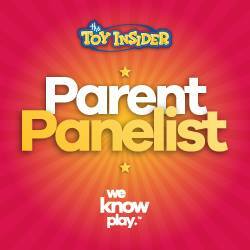 She has all of the qualities of a traditional princess but also those of a knight who loves adventure. The Knight Before Christmas: Santa visits Castlehaven on Christmas Eve, but when naughty snow dragons take his sack of presents, it's up to Nella and her friends to save the holidays. 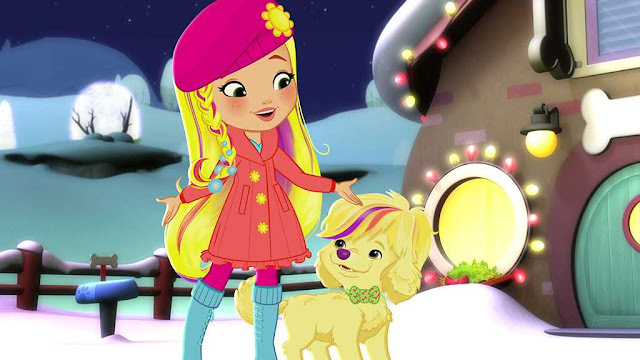 Let it Snow: Nella searches for a magical crystal to make it snow for the kingdom's annual Snow Festival. Sunny Day: is a master hairstylist and wonderful entrepreneur who utilizes charm and creativity to overcome dilemmas that arise in the seaside town of Friendly Falls. 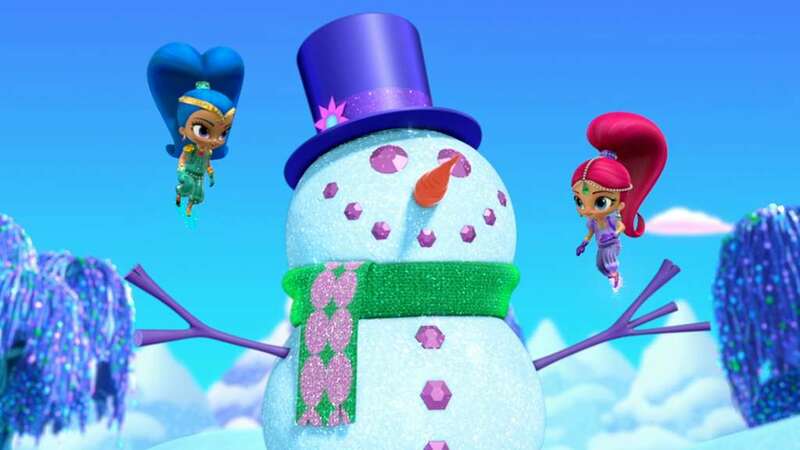 Shimmer and Shine: follows the adventures of twin genies in training. Each day they can grant wishes which often end up in error that need to be fixed.